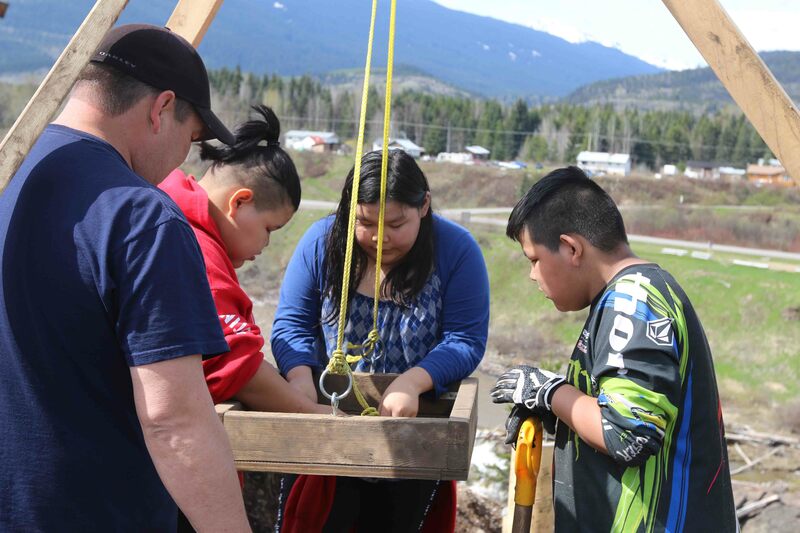 This spring, Crossroads conducted a recovery in Moricetown, BC. The site (which had previously been disturbed) revealed bone fragments and cultural artifacts when machinery was brought in to install a staircase. 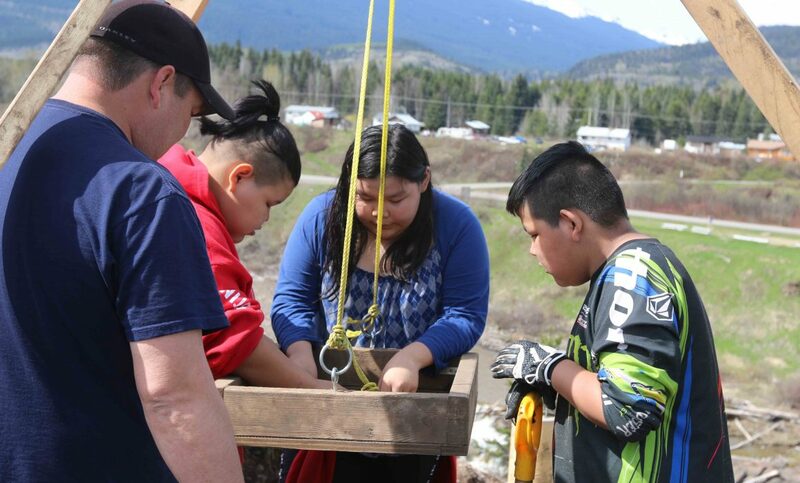 Digging on reserve can be tricky business — the recovery of bone fragments and artifacts requires working closely with the community for a better understanding of cultural concerns. This three-minute video offers a glimpse of life on an archaeological excavation, along with highlighting the challenges and rewards that come with cultural resource management work.